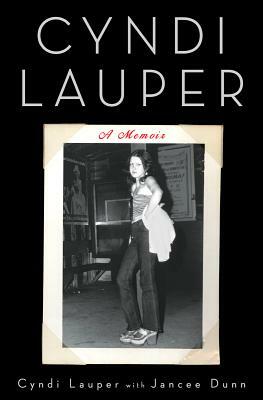 Legendary and iconic singer, songwriter, actress and activist Cyndi Lauper offers a personal account of the journey that led her to become an international superstar. Legendary and iconic singer-songwriter Cyndi Lauper offers a poignant account of the journey that led her to become an international superstar—from her years growing up in Queens, New York, to the making of enduring hits like “Time After Time,” “Girls Just Want to Have Fun,” and “True Colors,” to becoming an actress, a mother, an outspoken activist, and maintaining a music career that has lasted more than thirty years. Jancee Dunn has written three books, including the rock memoir But Enough About Me. She writes for many publications, including The New York Times, Vogue, and O, The Oprah Magazine.